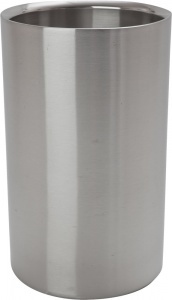 This stainless steel wine cooler by Beaumont is suitable for both commercial and domestic use. 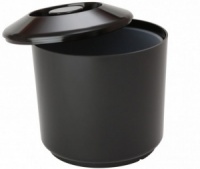 It has double walled insulation to keep wine at optimal temperatures at the table. 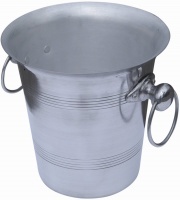 Suitable for a standard sized single wine bottle the height of this metal wine cooler is 20cm with an outer diameter of 12cm. Easy to clean with an attractive brushed aluminium finish. 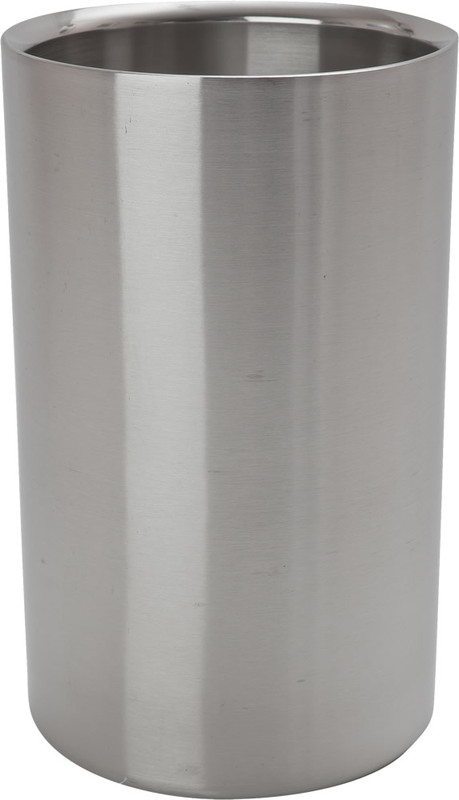 Wholesale and bulk buy discounts may be available on these brushed steel wine coolers subject to your required quantity. Please call us to enquire.